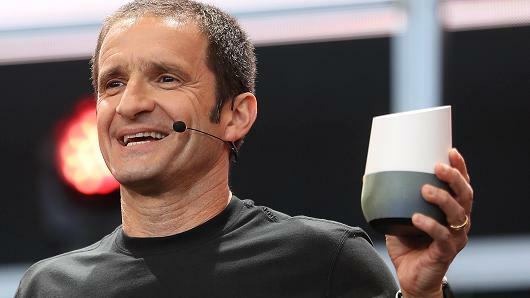 Google Home: The Perfect Home Assistance: Google has recently revealed a home assistant device which will be launched in the coming year. It is a beautiful device with user friendly features with multi room hearing functional mode. 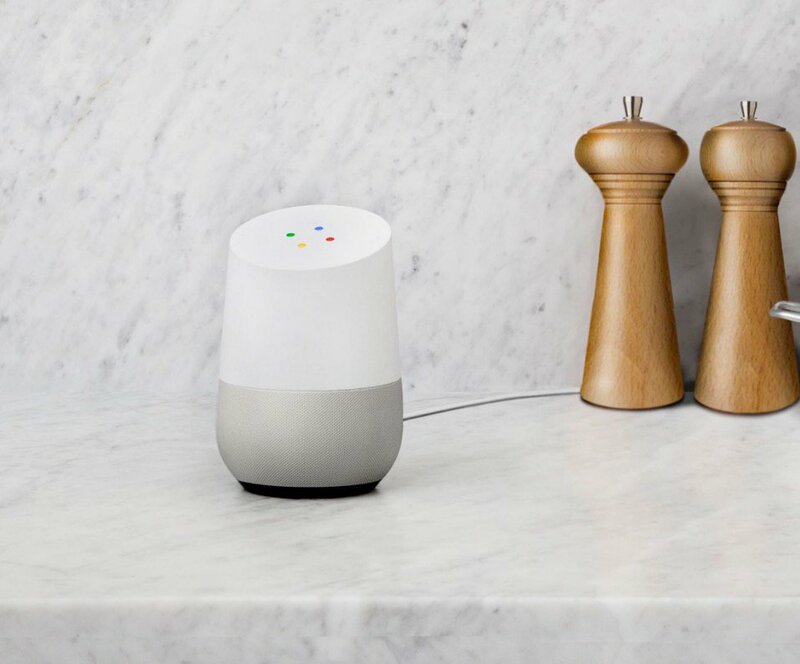 It is somewhat a copy and much similar to the Amazon Echo product which are being used as a wireless kitchen personal assistant. 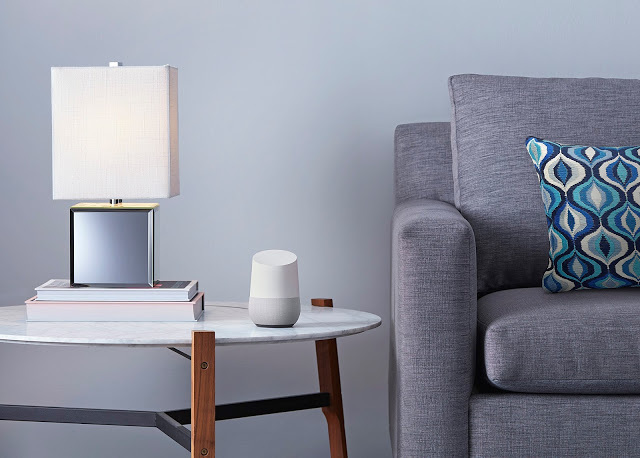 The home assistant device is a smart home brand nest with multiple functions tasking manager which helps to solve and provide assistance for daily tasks at home linked to streaming device chrome cast. The product has extraordinary features and very easy and handy in usage with low space consumption showed off in a small white conical like object with provides ambience to the bedrooms and halls wherever used. It has voice access remote control system which helps to resolve the issues found in daily tasks which makes the life lot easier and connected to the real world. 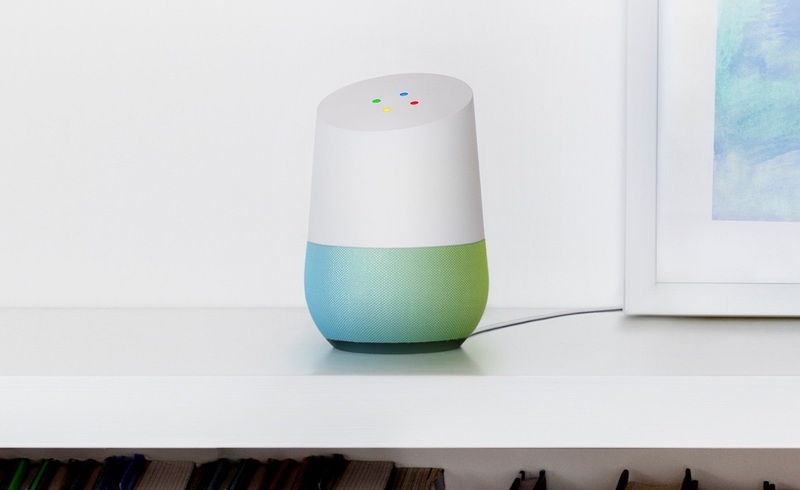 You can search anything through this device with the help of chrome search through your voice either walking or in case you are engaged in any kind of work, even the device can help to turn on and off lights through its simple voice command feature with adds pleasure and comfort to your life. The product is somewhat similar to apple siri personal assistant which work on voice command and to that of cortana, it can also act as your personalized suggestion device which when asked for suggestions relating to food and beverages; it may not only suggest you for various beverages but also nearby places where you can buy them. You can discuss with it about anything like a normal conversation which adds hand free and user free mode to this device. Overall this is really a very beautiful and awesome product which definitely going to increase the ambience of your house by acquiring very little space. It will also help you to control your home appliances like fan and smart TV, speakers, music system and so on. Rest the mike will decide mike and hearing distance of this device and compatibility with local dialects will decide its success.